Is local the new global? Nashville-based entrepreneur Sam Davidson believes it is. So much so that he started Batch to help local merchants get their goods in the hands of people across the United States. 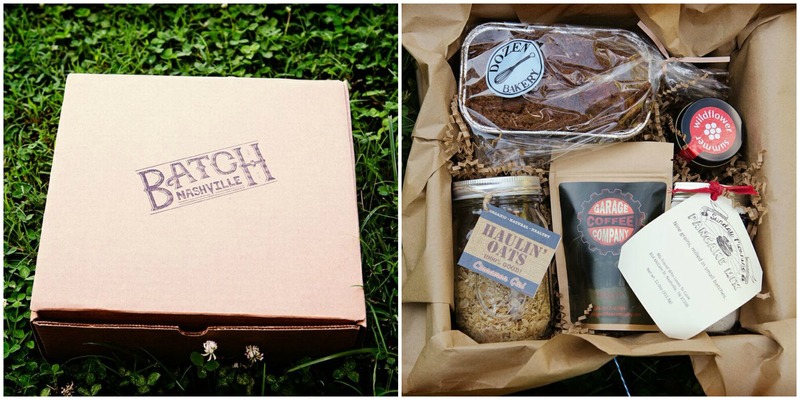 Founded in 2013, Batch offers gift ideas and monthly subscription boxes filled local goods made in Nashville, Memphis, Charleston and more. Beyond just sending a package in the mail, Batch believes in the power of storytelling and works to actively tell the stories of local “purveyors” through social media and “in-box storytelling”. We sat down with Sam to learn more about Batch, the entrepreneur community in Nashville and get his take on telling a good story. What was the genesis behind Batch? Nearly two years ago, two friends and I wanted to offer locally-made products from Nashville to people who were curious and excited about all the things being made here in our hometown. While we first considered opening a brick and mortar retail store, our discussion quickly deviated to the subscription box model. 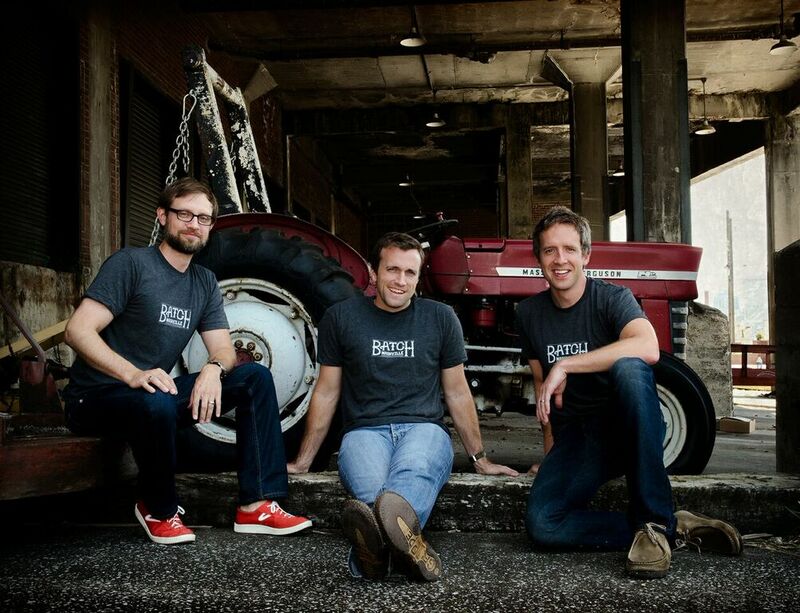 We launched in August of 2013 with Batch Nashville. Subscribers would receive four items made in and around Nashville each month. Soon after the subscription offer expanded to include other cities like Memphis, Charleston, Austin, and Atlanta. Likewise, we now offer online gifts with items from these cities, as well as customized and curated gifts for bulk orders for things like corporate gifts or weddings. How does Batch support vendors and help them spread their reach? Our customers are nationwide, so we’re able to open up a lot of our suppliers, we call them “purveyors,” to a new market outside of their current geography. We don’t only mail their product to someone either. We work to tell their story on social media and through in-box storytelling and promotion. Is “local” the new global? Ha! That sounds like a nice catchy buzz-phrase, but I’d say so. I don’t think shopping or eating local is merely a fad and that one day we’ll all wake up and want generic foods or for all of our stuff to be made in China again. I think that we’re rediscovering the benefits – financial, psychological, and social – of buying, eating, and being local. So “local” may be hot, but it’s here to stay. Nashville is known as “music city” but all the buzz these days seems to be coming from the strong entrepreneur community there. How does Nashville community encourage and support entrepreneurship? Nashville is a great city to start a company. Yes; we’re primarily known for music and healthcare startups, but this is also a place where you can start a growing ecommerce and retail company (as we’re learning), a CPG (consumer packaged goods) venture, a fashion line – the list goes on of people doing great things here. And our infrastructure is sound with places like The Entrepreneur Center and The Skillery (among others) offer people a place to launch their idea. Of course, the city is also affordable, friendly, and open to new ideas, which makes it a great option for people looking to make a move and then make their mark. You’re a top college and corporate speaker and have a popular blog. You use the power of storytelling to connect people to one another and ideas. How can the about.me community better share their stories with others? The more the merrier, I’d say. I – by no means – engage everyone on every platform, but the easier you are to be “found” among your target desired audience, the better it is to grow your reach and impact. So I blog and am very active on Facebook, Twitter, and Instagram (which I make sure to link to from my about.me page, of course). You never know when someone will be listening or reaching, so the more stories you can tell in as many relevant places as possibles means you’ll be heard loud and clear soon enough. All photos courtesy of Batch.